Info - MID MICHIGAN RAILROAD CLUB, INC. 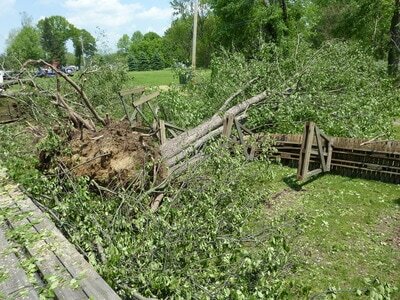 Mother Nature delivers a severe blow to our Railroad Memorial Day weekend 2011, straight line winds toppled 86 trees. We were able to ropen Labor Day weekend with 1/2 of the Railroad back in operation, the rest of the Railroad was rebuilt in the Spring of 2012. Thank You to all the Members and Volunteers that worked so hard to rebuild the complex.